Get your summer Smiley on! Here at Smiley we love it when people get as excited about our products as we do, so we are delighted that fashion blogger Miss SJ has written about our new leopard print cap on her blog. We think she looks fabulous! The new Smiley x Etam collection has launched! Adorning windows across Etam stores in Paris last week, the range features chic and comfortable nightwear and loungewear in pretty pink, soft grey and fresh white. The iconic Smiley face is embellished in sparkling silver and fuschia sequins across the range, making this special nightwear collection everything you need for a perfect night in! For the AW14 season, SmileyWorld have partnered with fashion bags licensee Guangzhou Qiankun to release a new collection of fashion bags and accessories in China. 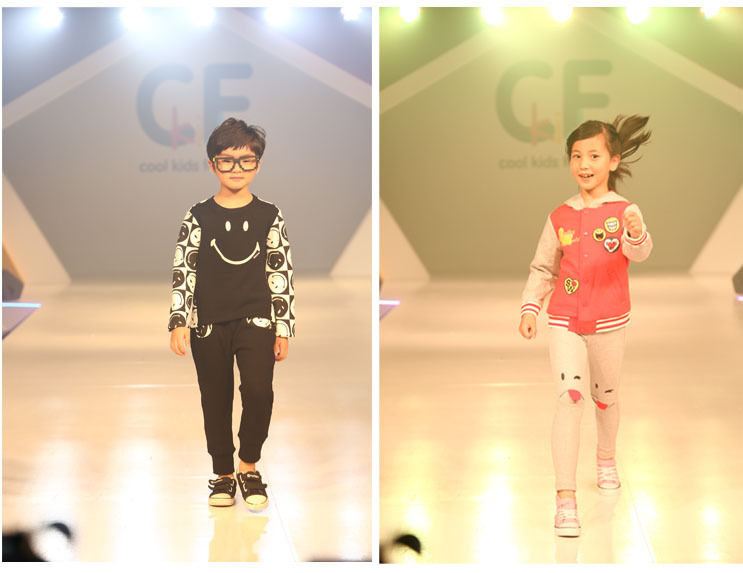 The collection was previewed by trade and industry insiders on July 28th at the Reed Huabai trade show in Shanghai, where over 50 SmileyWorld designs were showcased. A bold colour palette of yellow, red, black and white, with flashes of grey and blue, has been used across shoulder bags, backpacks, oversize totes, clutch bags and ipad cases. 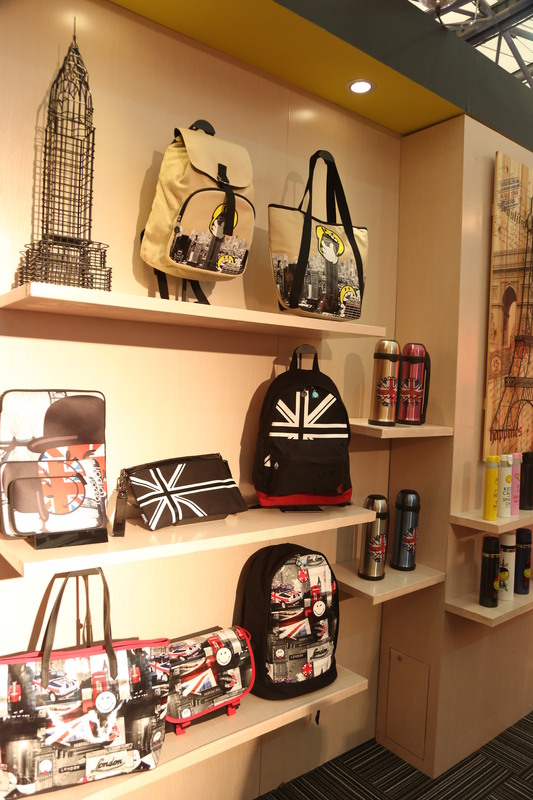 Designs include camouflage, graffiti, animal and all over Smiley prints, as well as references to countries and cities in the World, such as the British Union Jack and American flags, and London & New York slogans. 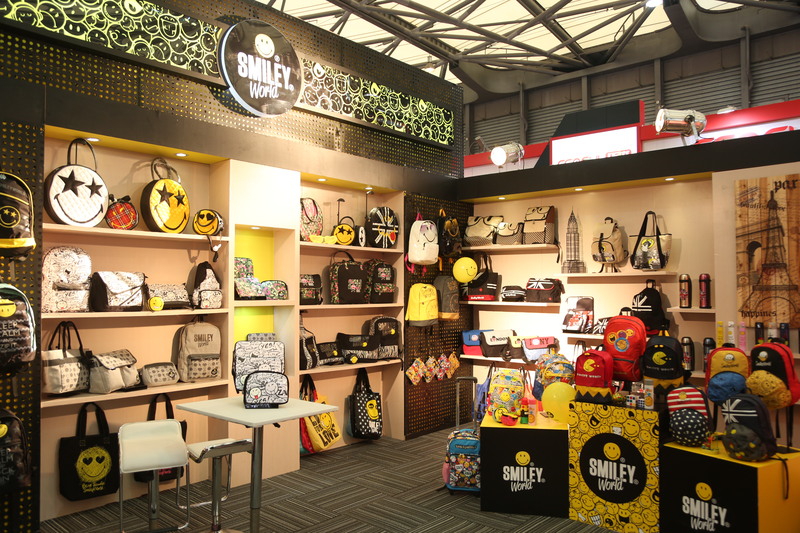 The collection is aimed at young adults, and will launch later this year in freestanding SmileyWorld franchised bag stores across China, opened by Guangzhou Quinakun, as well as over 200 SmileyWorld apparel stores opened by franchise partner Shanghai Yihua. Following on from the success and sell-out of last season’s hats, Smiley present two new designs for AW14. Loved by fashion bloggers and Ibiza dj’s alike, complete your outfit and stand out from the crowd this season with a new Smiley cap. Bring out your inner animal with on trend leopard print, with a colour pop of yellow provided by the iconic Smiley face, or go for a slick monochrome style with a bold SMILEY slogan.